In today’s technologically advanced world, it can seem almost impossible that any recruiter would have clients who are not on board with newer recruiting technology, such as video interviews. However, this can be the case with many older clients who seem to think that what has always worked, will still work. Do not be discouraged – it is possible to sell these “old-school” clients on newer recruiting technology! Who doesn’t want to save time? In today’s busy world, your clients highly value their time and being able to efficiently conduct business. When you are talking with your clients about using newer technology in their recruiting process, be sure that you reference the time it will save in the process. 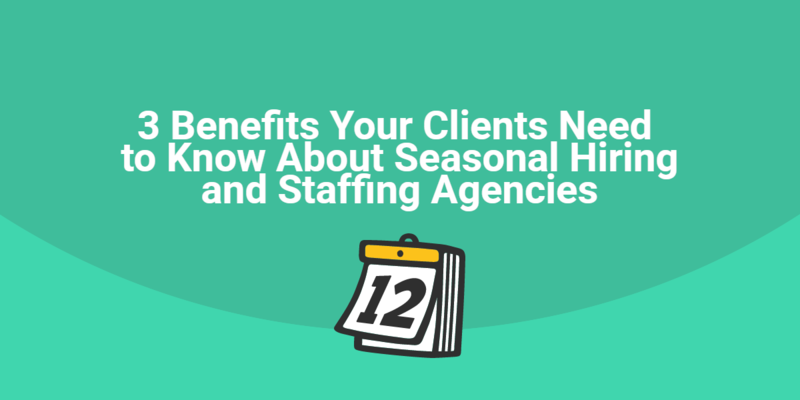 Referencing efficiency and the speed with which your clients will be able to identify and hire top talent is something that will be sure to grab their attention. While efficiency is important to your clients, you better believe that cost is just as important! Point out that by saving time and recruiting more efficiently, your client will overall save money. 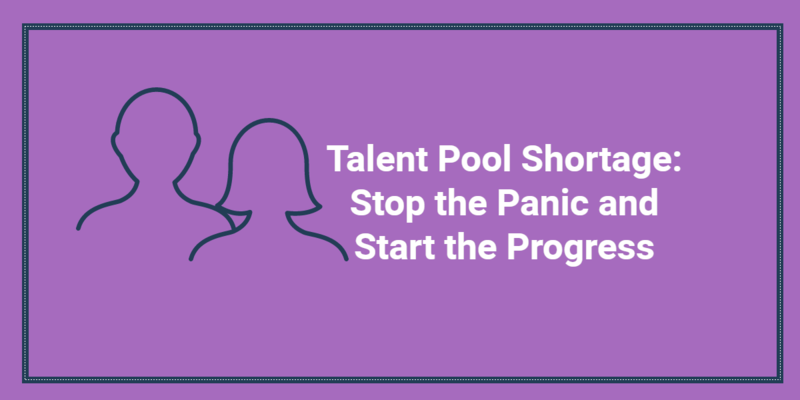 Needing to utilize fewer resources in a shorter amount of time, as well as being able to hire top talent before competitors, will all lower your client’s recruiting expenses. Once your clients realize that newer recruiting technology will save them money, they will be all over these new recruiting resources! As always, the proof is in the numbers. 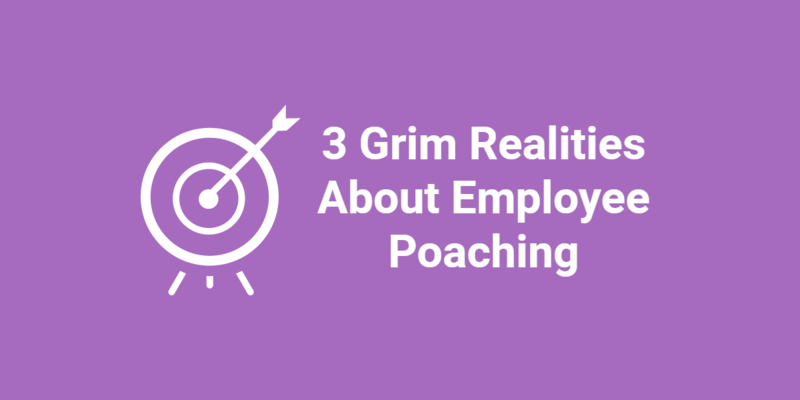 If you have not been tracking your ROI when it comes to sources of recruiting, you need to start doing so immediately. When you are able to show proof to your clients that the newer recruiting technology actually works by saving time and money, you are better able to make the sell. Keep track of the sources of recruiting that you use for each position. Tracking the time to fill and cost to fill are both important, but also keep track of successful hires. The successful hires are the hires that are still with your clients. Being able to pull out a clean chart of metrics when it comes to recruiting sources used is something tangible that your clients will be able to hold and look at it, making it more believable for them. In your metrics, be sure to track not only the data for newer technology, but also include the same data on older technology. This will offer your client a good comparison between the two. How do you sell your clients on newer recruiting technology? Please share your tips in the comments below.